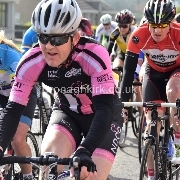 The Island Wheelers held Round 6 of the Ulster Cyclocross league oday in Windmill Wood Dungannon. 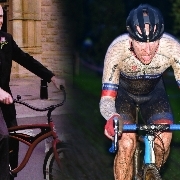 Foyle Cycling club hosted Round 5 of the Ulster Cyclo Cross League today in St. Columba's Park, Derry. 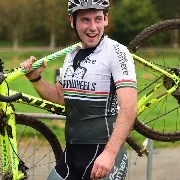 David Montgomery won his second cyclocross race in a row today at the Square Wheelers clubs new event in Palace Demesne, Armagh. 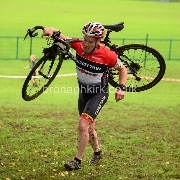 Phoenix CC held the McConvey Cup Cyclocross race in Sir Thomas and Lady Dixon Park Belfast today. 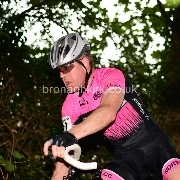 Velo Club Glendale staged their annual cyclo cross in Musgrave Park Belfast today. 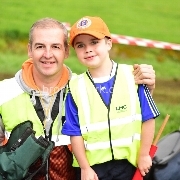 The Apollo Cycling Club promoted their annual cyclocross in Lurgan Park today. 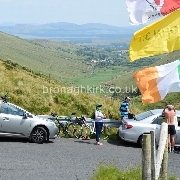 Dromara Cycling Club held their annual Hill Climb in Finis. 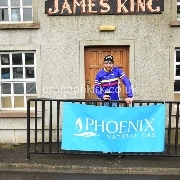 The Kinning cycles club promoted their summer cyclo cross event last night in the Orangefield playing fields, Belfast. 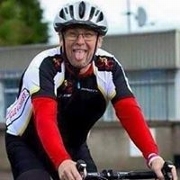 (photo - The late David Catherwood) The cycle 4 Christ Cycling club held the inaugural David Catherwood memorial sportive today in Newtownards. 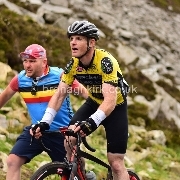 The An Post Rás raced up the spectacular Glengesh Pass in Donegal on Friday 26th May (Stage 6) 2017. 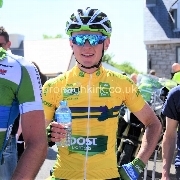 Stage 5 of the 2017 An Post Rás was the longest of the race at 182 kilometers. 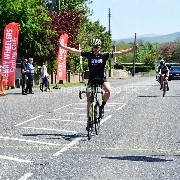 Mark Potts (Neon Velo) won todays Tour of the Mournes. 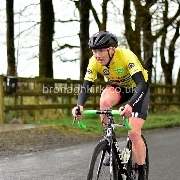 Gavin Magown (Dromara CC) won todays Groucho GP in Richill. 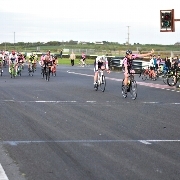 The first round of the Kirkistown Cycling Series was held last night (Wednesday 3rd May). Harps Cycling Club, Cookstown, promoted their annual Mid Ulster Grand Prix yesterday (Sunday 23rd April 2017). 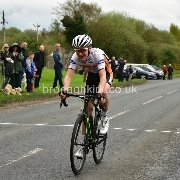 John Archibald (ProVision Scotland) won his third stage in succession when he took another solo victory in the afternoon road race. 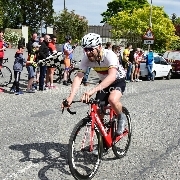 The 2017 Tour of the North continued today with two stages in the Ballymena area. 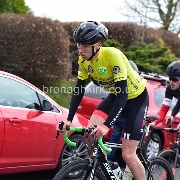 Paul McCarter (Donegal Bay Cycling Club) won the Bann Valley Classic road race today in Clady. 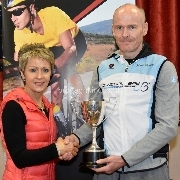 East Tyrone Cycling club held their annual grand prix raes today on the Loup Circuit near Magherafelt, County Tyrone.